LoraSaysSo! : What's the Tea?! I'm on the 2015 Chick-fil-A Mom Panel! What's the Tea?! 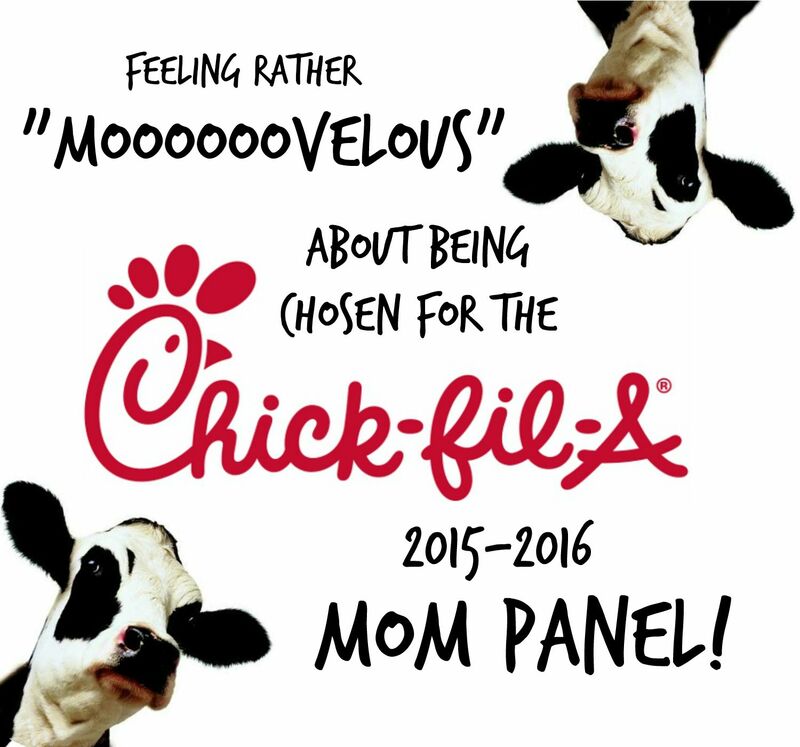 I'm on the 2015 Chick-fil-A Mom Panel! 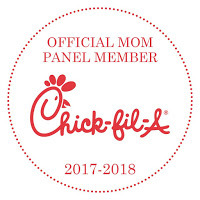 With a Chick-fil-A in the neighborhood, I thought I would apply to become a member of the 2015-16 Chick-fil-A Mom Panel. 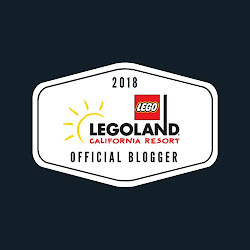 I love applying for contests, sweepstakes, anything really where the merchandise is something I like! I love Chick-fil-A, not only for their food, but I especially like the fact that Chick-fil-A gets out into the community and gets involved with events and charitable organizations. Well, I must have expressed how much I love and admire Chick-fil-A because I got a notification last week that I was selected! I felt like I got into Harvard or something, hahaha!! 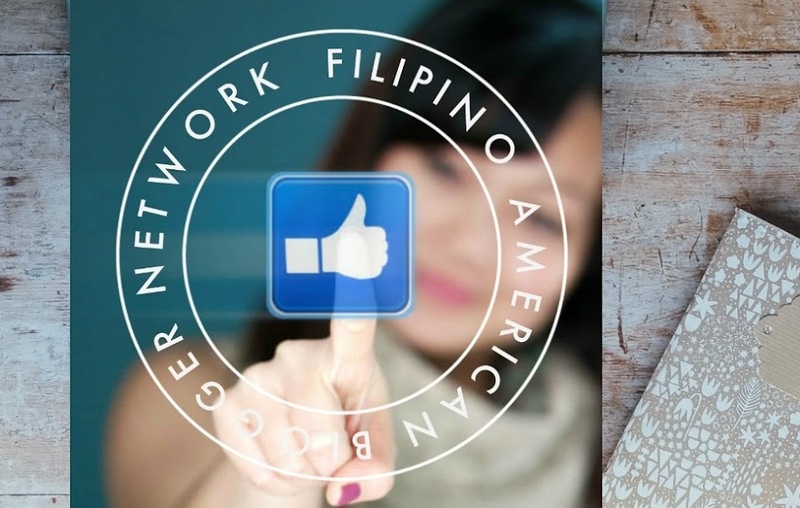 The panel is made up of moms nationwide and is in it's third year. 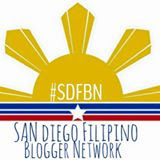 There are about 500+ moms that got selected across the country and quite a few of us in San Diego County. I know of two others who are in the East Chula Vista area! share the latest Chick-fil-A scoop with my friends and networks! That's you! in exchange, there may be opportunities for me to win Chick-fil-A prizes and gift cards.